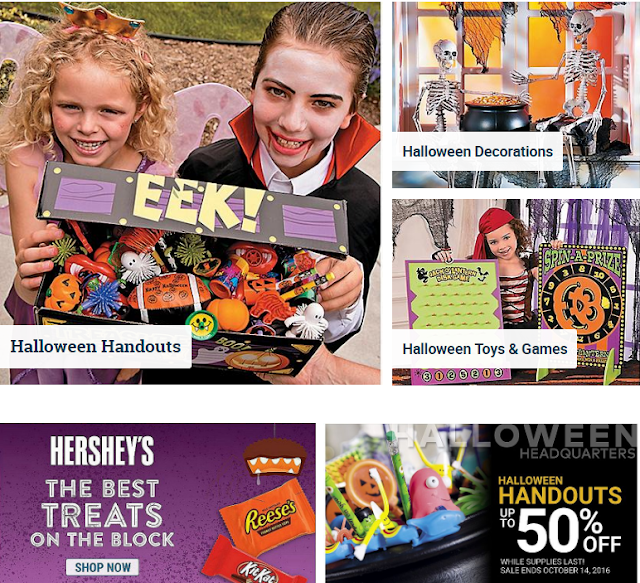 for fun toys, games, candy treats, crafts, party supplies and Halloween costumes & accessories! Oriental Trading is a fantastic place to shop for everything you are looking for in celebration of Halloween. 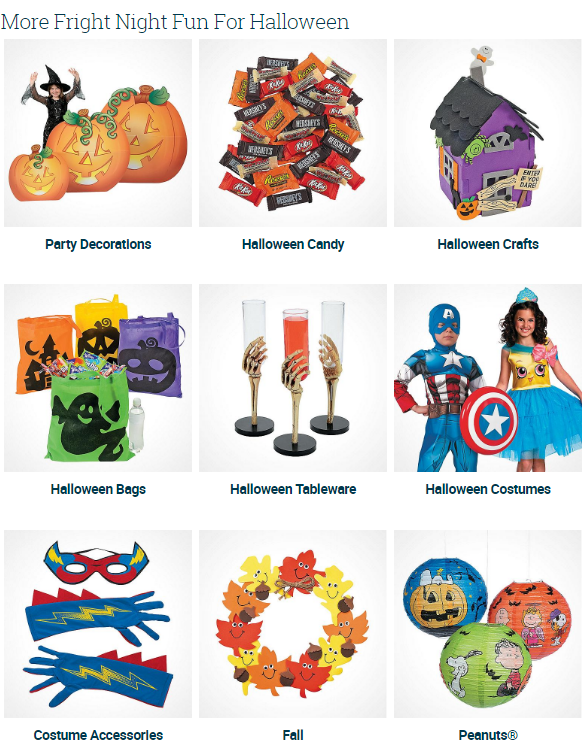 I love that they have everything from candy, toys, games, decorations, crafts, costumes, accessories, lighting, indoor and outdoor decor and everything you could want in party supplies. I really like that I can get everything I need from Oriental Trading and have it all shipped quickly to my home and even get free shipping with a $49 order. 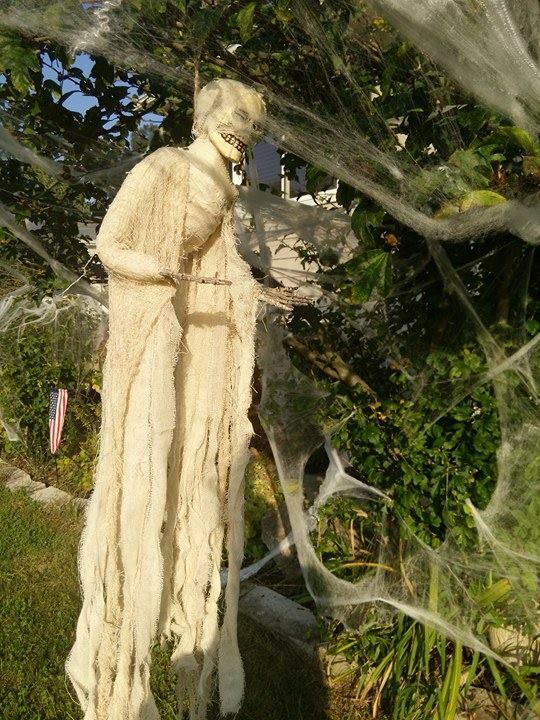 This saves me a lot of time and money and I get everything I need for inside and outside our home, kids, pets and adult costumes, goodies to send to school, crafts for the kids to make to add to our Halloween decor each year and allergy friendly give outs for those who cannot have the Halloween Candy. 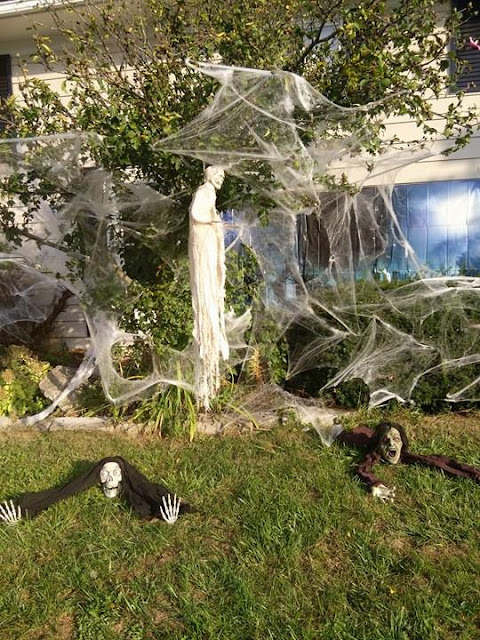 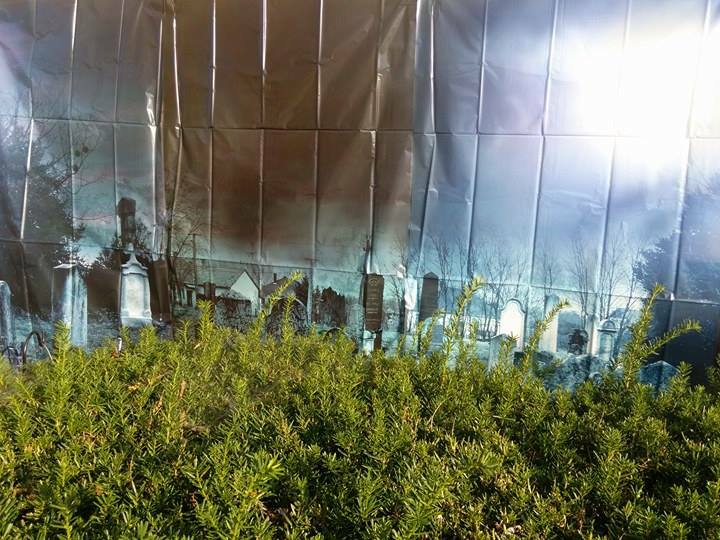 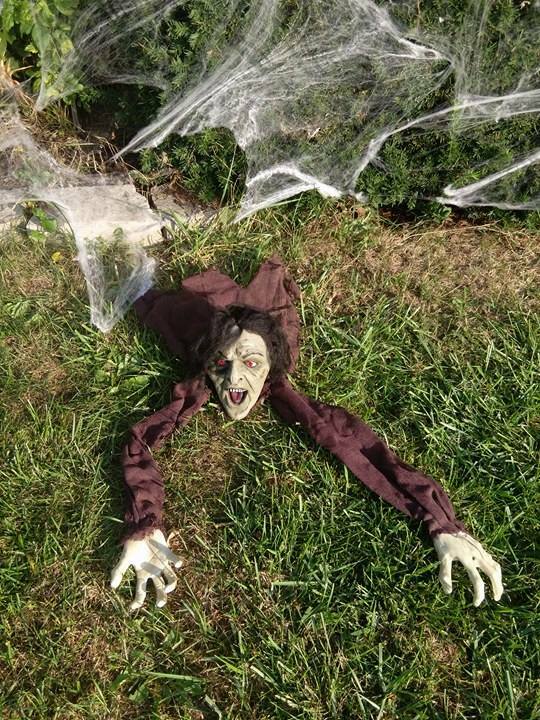 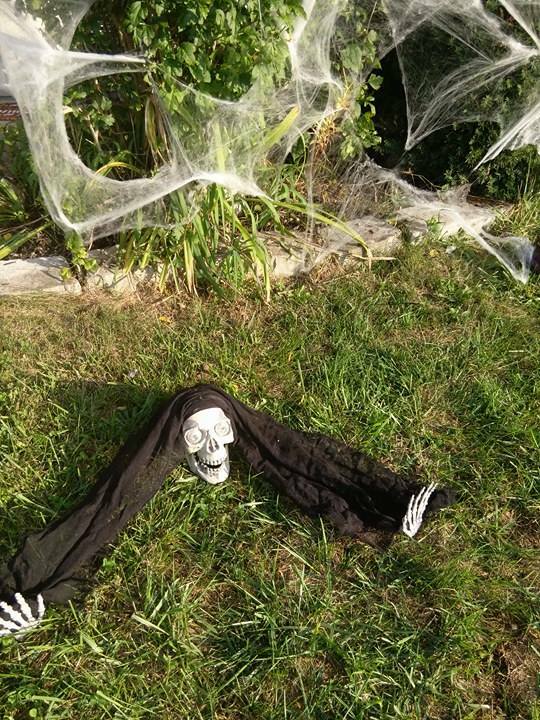 I have found the quality of the items I got to be very good and we had a lot of fun decorating our yard this year and will be coming back each year to Oriental Trading to add to our goul graveyard. The items shipped fast, arrived in good condition and I am pleased with everything I received.